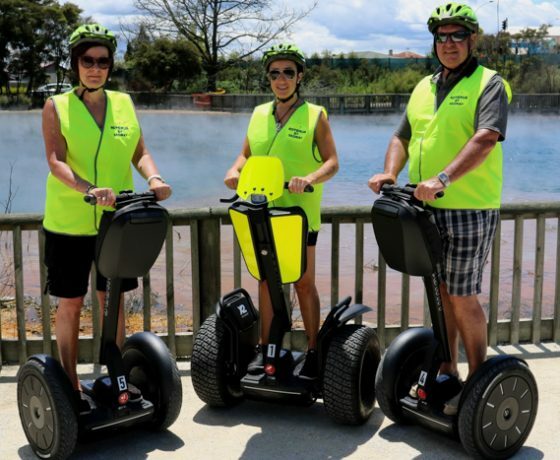 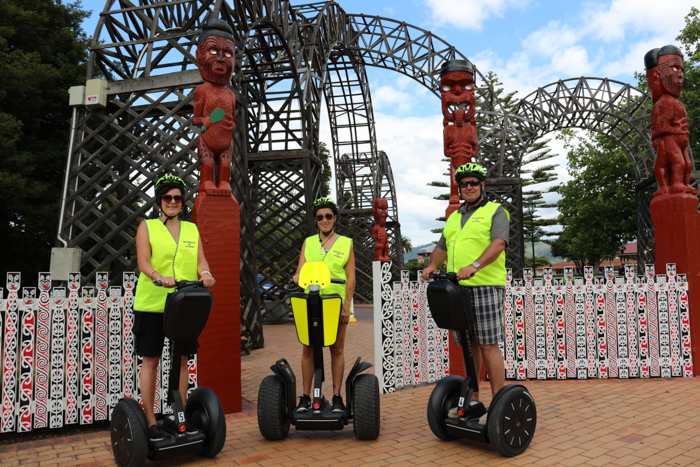 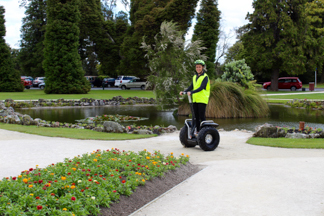 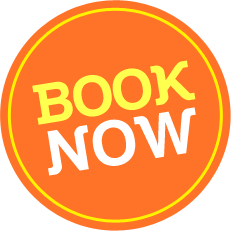 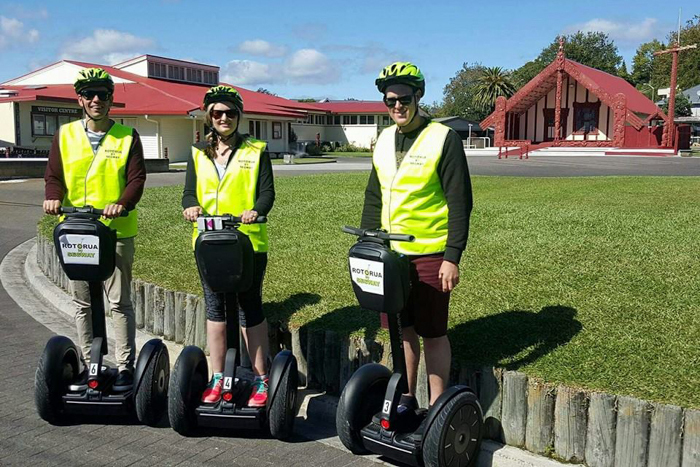 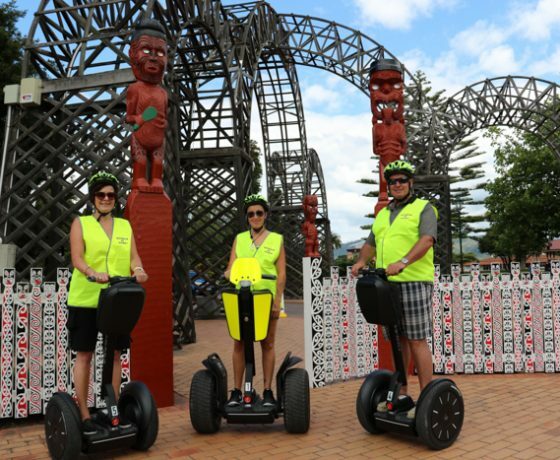 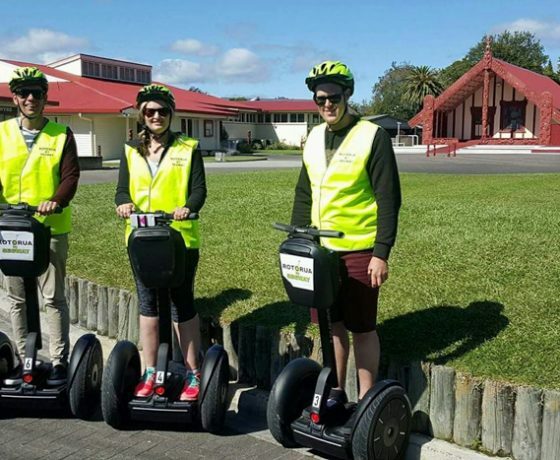 Segway Tours Rotorua Guided Sightseeing Activity. 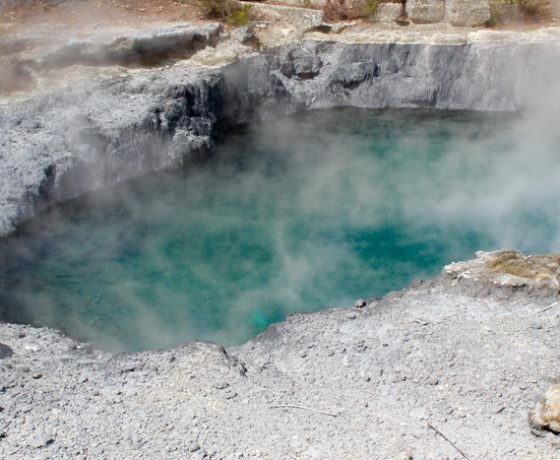 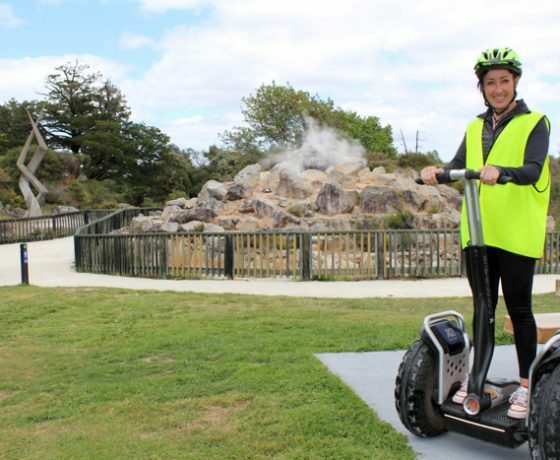 Explore Rotorua by Segway with a sightseeing tour of Rotorua’s top attractions, seeing thermal parks with bubbling hot pools and steaming lakes, a Maori cultural village, the stunning landscaped Government Gardens, Rotorua’s Museum building, Bath House and other points of interest along the way. 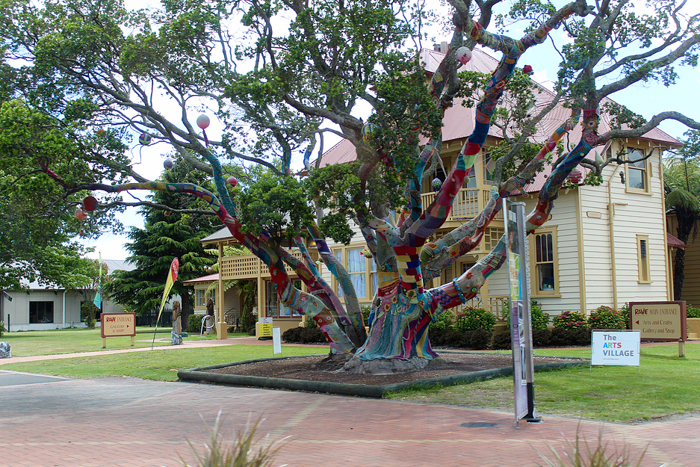 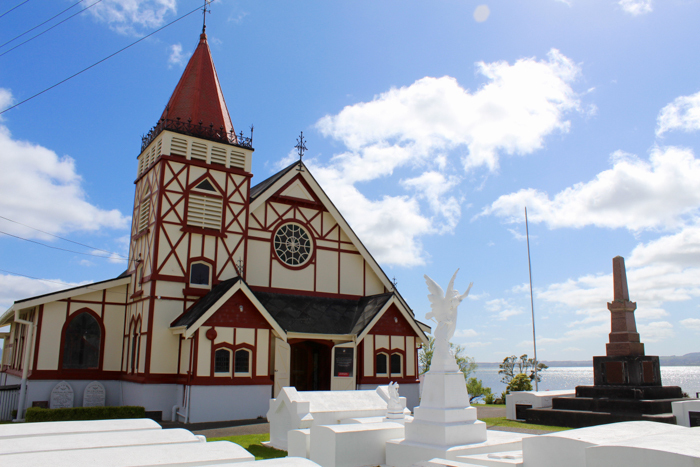 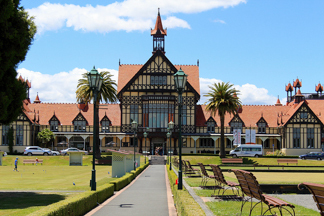 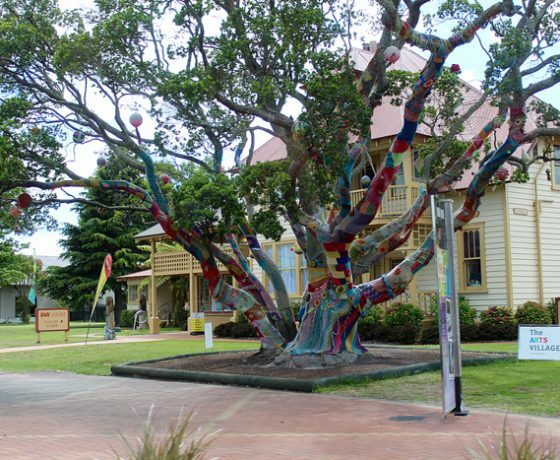 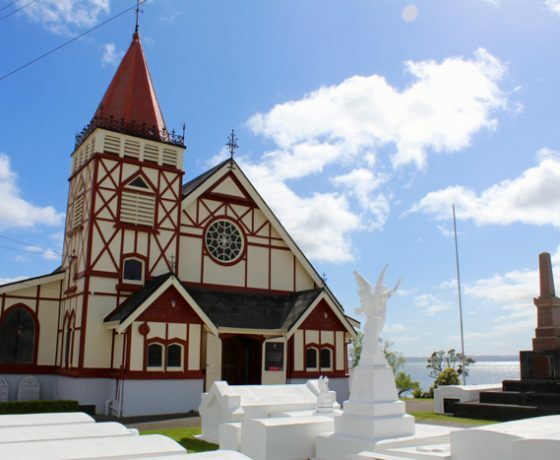 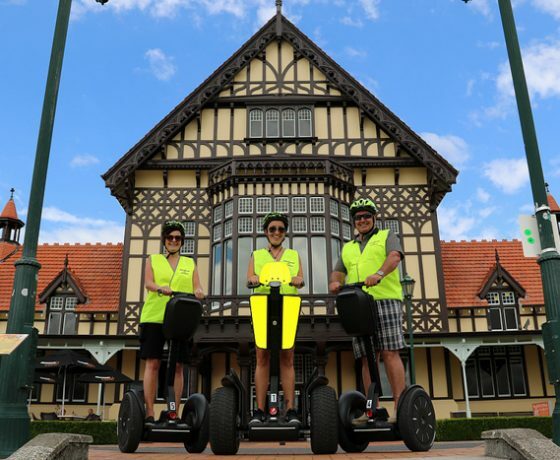 Rotorua is one of New Zealand’s leading tourism destinations and offers tourists so many wonderful sights and attractions. 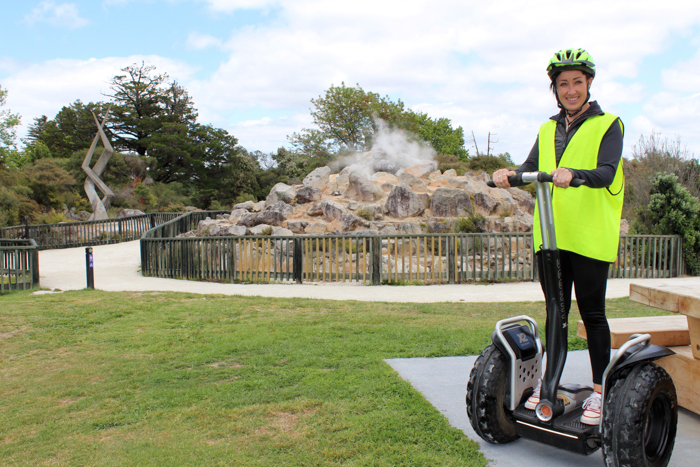 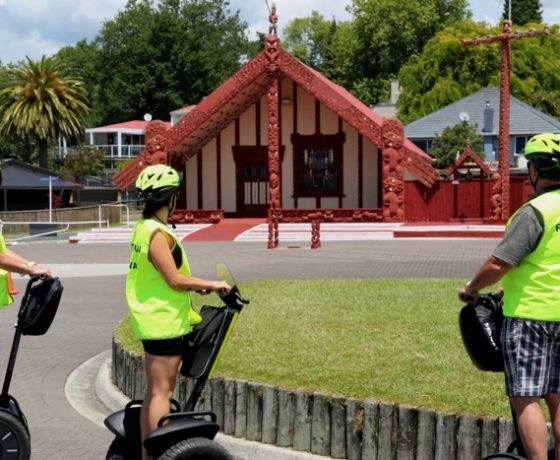 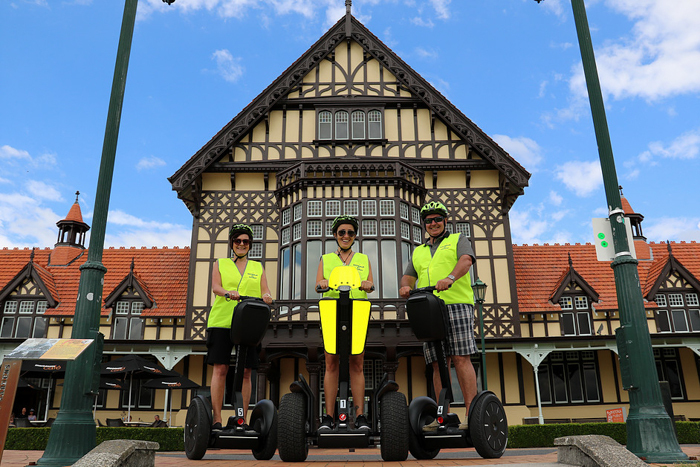 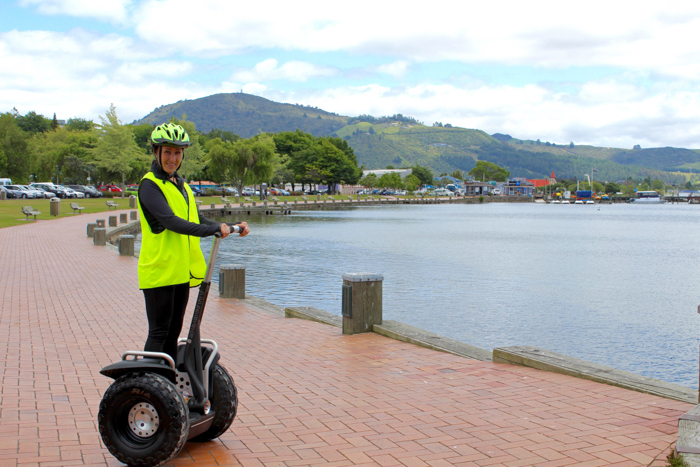 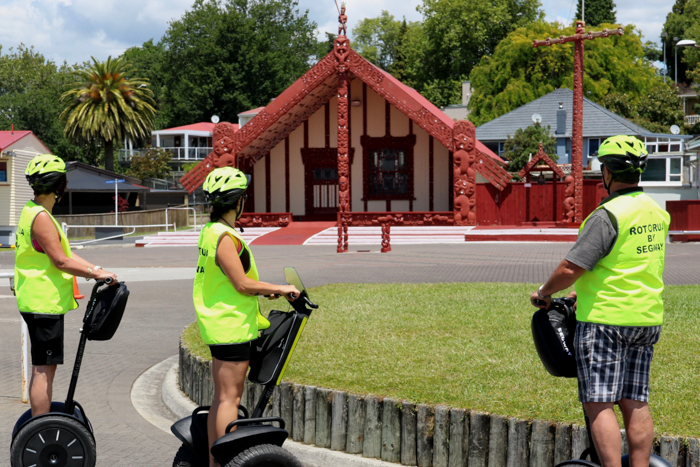 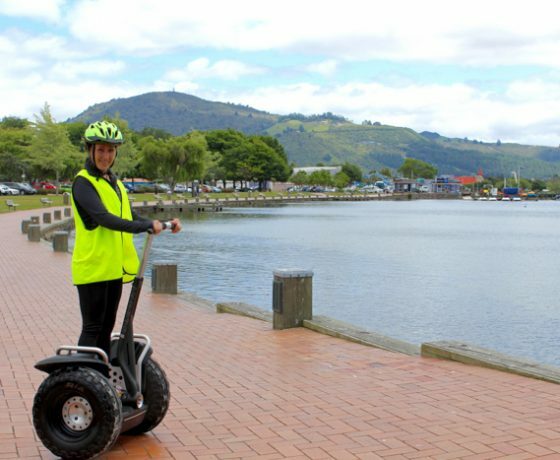 Glide the cycleways of Rotorua on one of our Segway tours that last for 2.5 hours and will showcase some of the most iconic spots that Rotorua city has to offer. 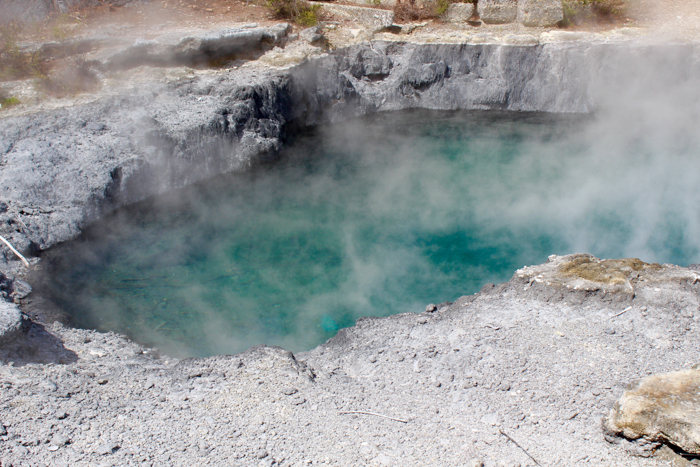 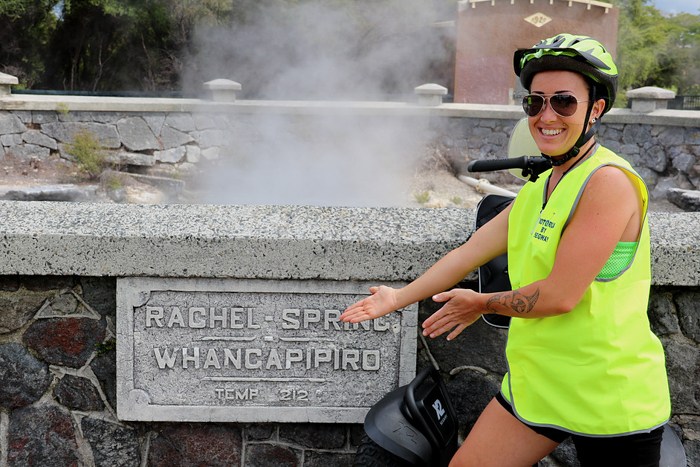 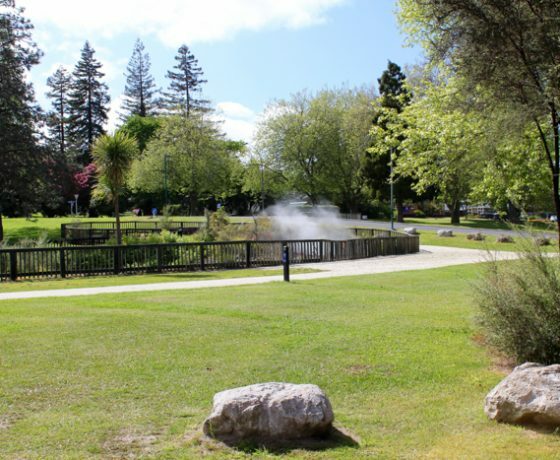 Rotorua by segway’s friendly tour guide Rachel, will share her knowledge of the history of the Rotorua region, its Maori culture, geothermal activity and its surrounding area. 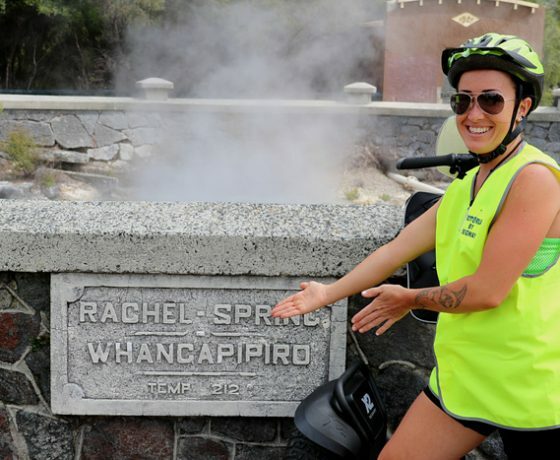 Rachel will lead you on a 2.5 hour segway tour to some of the most iconic spots that Rotorua city has to offer – the world famous thermal activity with bubbling hot pools & steaming lakes, flowering parks & gardens, a Maori cultural village on the lake edge, the stunning lakefront, the dining mecca of ‘Eat Street’ and on to the beautiful Government Gardens, Museum & Bath House. 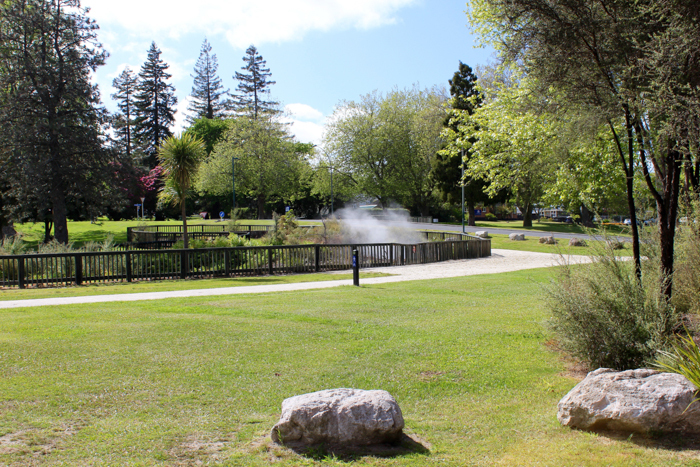 There is lots of opportunities along the way to stop and take some amazing photos of this beautiful city. 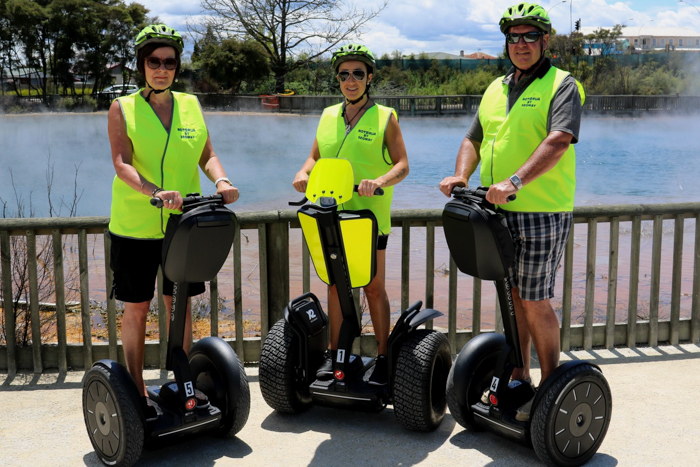 We operate two tours per day at 10 am & 1.30pm, 7 days per week.